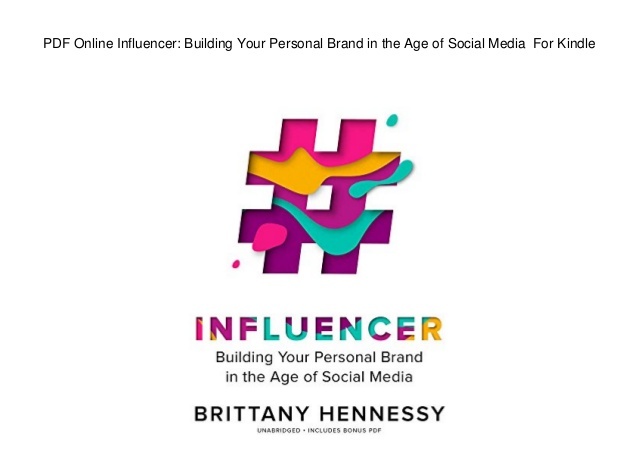 I admit, I read this book because I have built my own Instagram through blogging and community. So I think I need some insight to growth my Instagram. And why this book in particular? Because some influencer recommended it on their Instagram and I think it’s quite interesting book so I bought it at my local bookstore. or maybe just to make your Instagram look better and can get money from it, why not? They will teach you even if you’re starting from scratch for beginners. It teaches about your niche and what you can add to the game of this competitive world of influencers. channel you can think of. will tell you about some of their insight about their experience working with some big influencer. earn money or free products to review. Must read for those of you who wants to be some kind of blogger online!